Anthony Iannucci is an audio engineer and the owner of Unity Gain Recording Studio and Recording Institute in Fort Myers, Florida. If you’ve heard of AC/DC, Santana, The Beach Boys, Mountain and Blood Sweat and Tears then you may have heard of Anthony Iannucci because he has recorded members of all those bands. From his professionally designed multi-room studio Unity Gain Studios on Florida’s gulf coast he spends all of his time capturing pure audio from his outstanding collection of high-end microphones on his multiple DAWs. 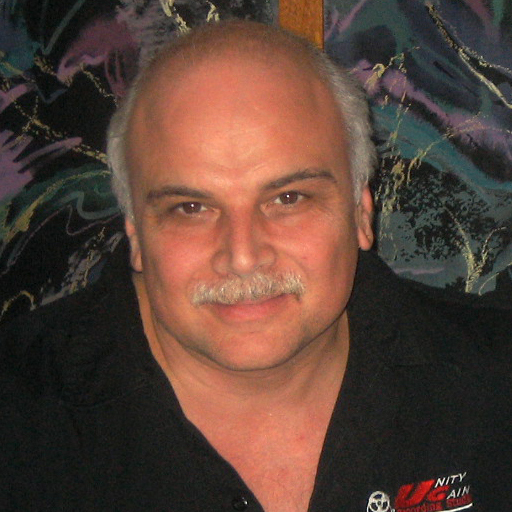 He also is the owner of The Unity Gain Recording Institute, a Florida state licensed school, where he teaches The Audio Recording Comprehensive Program and Advanced Techniques in Critical Listening. Unity Gain is also one the few schools in the USA sanctions to offer certification in WAVES plugins. Anthony also runs an Apple Authorized Training Center where he offers Logic Pro certification. 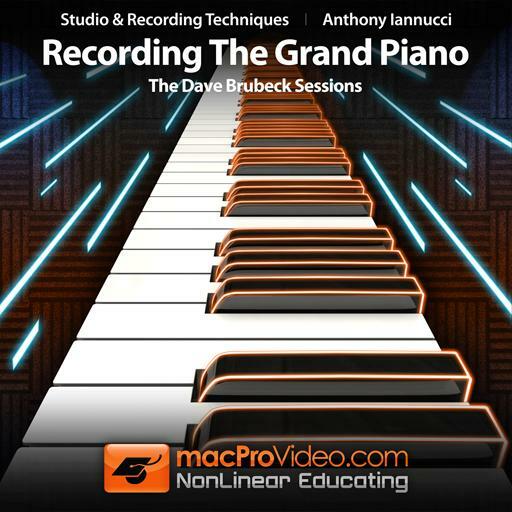 Mr. Lannucci does a great job of capturing the nuances involved with recording piano. While the course relies mainly on a Grand Piano, his knowledge of acoustics, performance, and software can be applied to any piano type. Especially helpful was his instructions for multiple mic techniques. Great tutorial on piano mic selection and placement, and mastering piano recordings. Leans heavily on Waves plugins, which, while very good, lean a bit pricey - ideas all valid with whatever you use. Really good tutorial. The Waves plugins explanations are very, very useful, as well as the editing tips. The separation of chapters and lessons comes in handy, as you can quickly come back and remember something, or learn a specific lesson. I only wished it would be a deeper tutorial as far as A-B comparisons, more sound examples, and so forth, as opposed to an explanation of what happened, and not why it happened how it happened. It's more of a Waves plugins tutorial (which is useful too) and less of a piano recording tutorial.